Led by Sofia Galvão, a recognised Lawyer on Territory, our team has several years of experience working together, characterised by closely shared values, principles and working procedures. With our past professional experience as practising lawyers, as well as our record in the public sector and representation of business interests, we have a deep understanding of the points of view of various stakeholders in the economic activities connected to the Territory, from investors to decision-makers and from designers (i.e. architects, engineers) to consultants, financiers and intermediaries. This understanding enables us to integrate and manage multidisciplinary teams and delineate customised action strategies according to the interlocutors who are present, employing the right language in each moment and place to build solutions and overcome conflicts and tensions. We work to get results so that our clients can achieve success. Rather than managing problems, we find and suggest ways forward, identifying, at each step, what is (and what is not) possible, essential and productive, thus maximising time and resources. 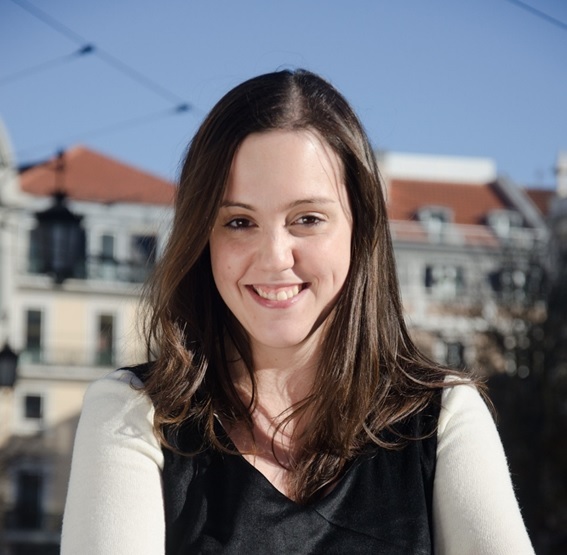 Sofia Galvão graduated from the Faculty of Law at the University of Lisbon, where she also received her Master’s in Legal Sciences. At the Faculty of Law, she later taught as an assistant and has maintained a close collaboration with the faculty as a lecturer in post-graduate studies and seminars. 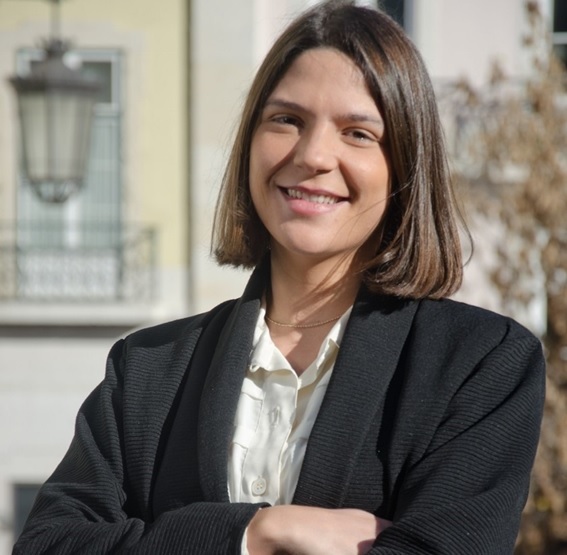 Sofia Galvão has been a visiting professor at the Faculty of Law of Universidade Nova de Lisboa and a speaker at various conferences and courses on her area of speciality. She has a vast experience in planning; advising on procedures for the preparation and approval of land management instruments, administrative procedures for licensing (urban, commercial, industrial, environmental), environmental impact assessment procedures, and advising on the conception, planning, licensing and management of tourist enterprises, particularly hotels and resorts, the structuring of urban regeneration and renewal operations, the execution of real estate transactions (national and international agents, real estate investment funds, banking and other financiers, private equity, etc. ), the licensing and installation of infrastructure; and the licensing of sea-related activities (ports, recreational boating, the use of the public maritime domain and the implementation of industrial activities). 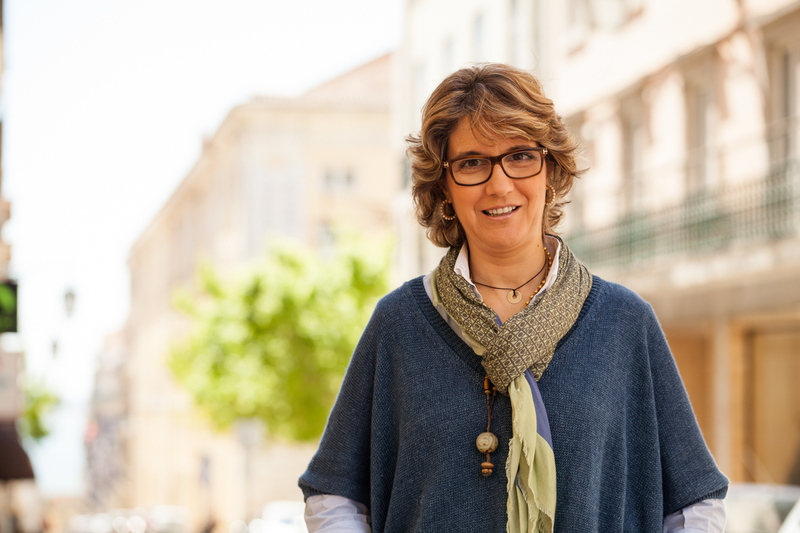 At PLMJ, she was the partner responsible for urbanism, while at Sérvulo Correia & Associados and later at Vieira de Almeida & Associados, she was the partner responsible for real estate, urbanism and the environment. Sofia Galvão was also Secretary of State for Public Administration and Secretary of State of the Presidency of the Council of Ministers in the 16th Constitutional Government. Currently, she is a member of the Advisory Committee of Specialists on the next Programme Cycle for European Funds (2014-2020) (Assistant Minister and Minister of Regional Development Miguel Poiares Maduro) and represents the Portuguese Tourism Confederation in the working group responsible for preparing a Programme for Urban Renewal (Economic and Social Council) and the working group responsible for Administrative Streamlining (Strategic Council for Internationalisation and Economic Growth). 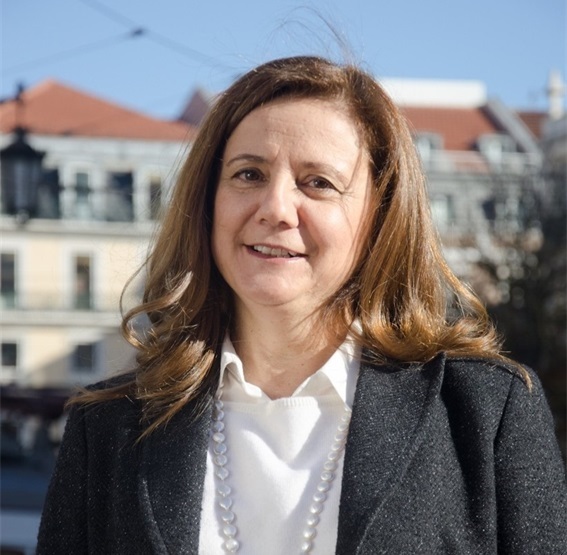 Sofia Galvão is a renowned Lawyer on Territory, having earned the distinction of being named Portuguese Lawyer of the Year in Real Estate (2013) and Planning (2014 and 2016) by Best Lawyers, and Star Individual in Planning by Chambers Europe (2014 and 2015). 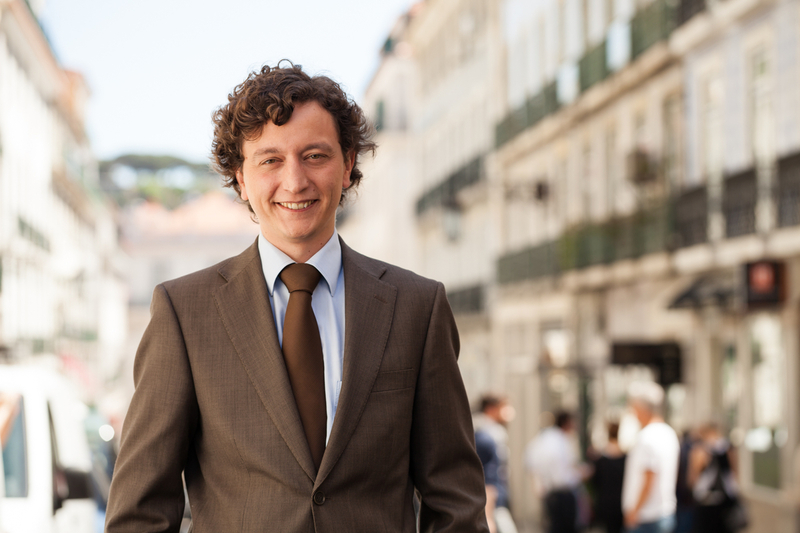 Hugo Nunes graduated from the Faculty of Law at the University of Lisbon, where he completed the courses of his Master’s in Legal-Political Sciences. 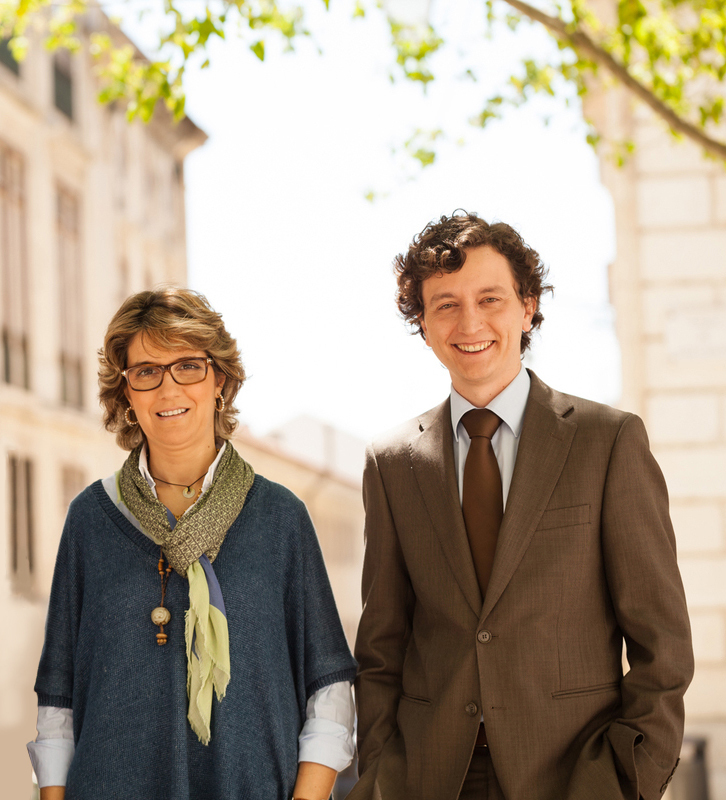 He has taught post-graduate courses at the Faculty of Law at the University of Lisbon and at other universities. From 2002 to 2007, he was the legal advisor to the Municipality of Lisbon in the areas of real estate, housing and urban renewal. 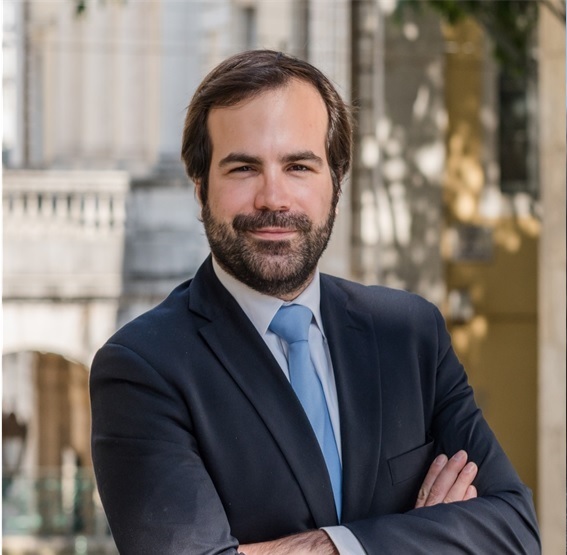 Hugo Nunes practiced law at Vieira de Almeida & Associados and at Sérvulo Correia & Associados, achieving distinction in various legal directors, including Chambers Europe (Planning, 2014 and 2015) and The Legal 500 (Real Estate, 2012, 2013 and 2015). He works in all areas of the law of the Territory, but is especially focused on real estate, spatial planning, licensing, tourism, urban renewal, expropriations and transportation, as well as litigation in these fields. 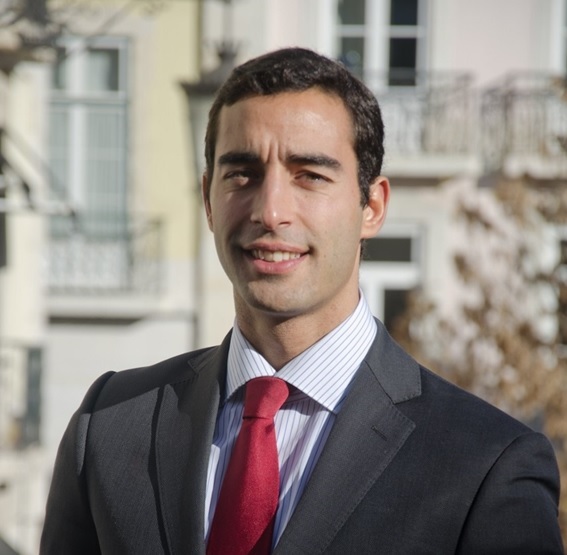 Luís Moitinho de Almeida is graduated from the School of Law at the Portuguese Catholic University, in Lisbon, and holds a Master’s degree in European and International Law (LL.M, Law in a Global and European Context) from that same institution. From 2013 to 2015, he was a deputy to the Secretary of State for Administrative Modernization in 19th Constitutional Government. Currently teaches International Private Law in the Portuguese Catholic University law degree. Luís Moitinho de Almeida practices in all areas associated with the law of the Territory, in particular in spatial planning, construction, environment, energy and licensing. His work also covers litigation and public procurement proceedings in those as well as in other areas. He has a wide experience in assessing, discussing and drafting legislation, as well as in preparing legal opinions in a extensive range of subjects in public and private law, especially in public finances, local administration and public sector companies, along with the areas associated with the law of the Territory.